P755 - P2R Short Shifter - Pann Auto Performance - San Diego largest aftermarket automotive performance parts - What do you drive? 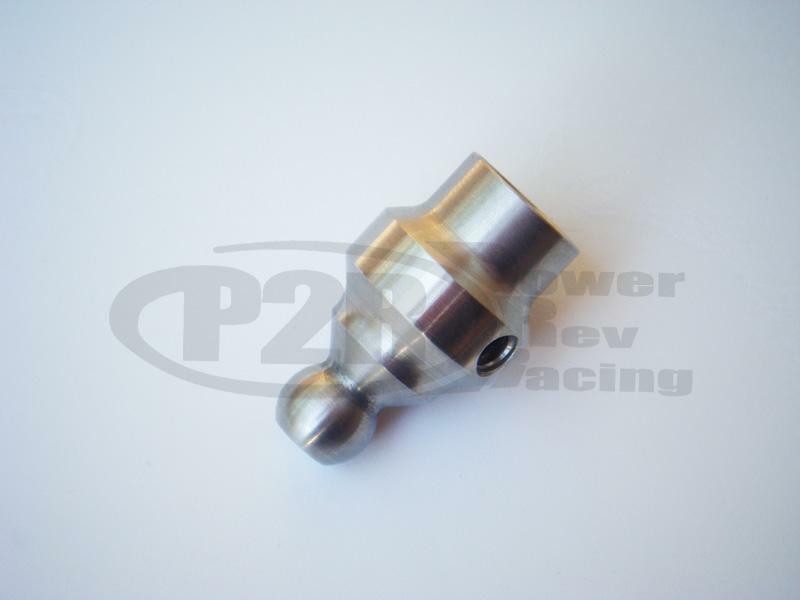 P2R Stainless Short Shifter will help reduce the throw on your shifter be approximately 20%. Made out of stainless steel for durability. Slight trimming of shifter box might be required on some vehicles.